Heartland Bank - It’s our privilege to help you. Saving is more rewarding with Heartland rates. Want a great rate plus instant access to your money? 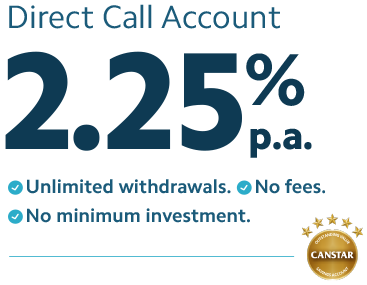 Our Canstar 5 Star award winning Direct Call Account gives you the best of both worlds. Unlimited withdrawals. No fees. No minimum investment. Our award winning savings accounts and other deposit options give you a whole range of ways to make your money grow, with some interest rates among the market leaders. No need to look any further than your own home for a more comfortable retirement. With a reverse mortgage from Heartland you could borrow against the value in your home to provide you with fixed monthly payments to boost your income without having to sell up and move. See if it’s right for you. Whether you’re looking to start up a business, borrow working capital, finance a franchise, or buy plant and equipment, a small business loan could help your company grow. Short on time? You’ll love our quick and easy application process. Want to make the most of seasonal opportunities? Our livestock finance loans, are perfect for busy NZ farmers who want a quick and easy application process. Spend less time on paperwork and more time doing what you do best – running your farm. Find out how Heartland Bank can make it happen for you.